Senior Will Rubin took home MVP honors with 18 points, 6 rebounds, 5 assists and 3 steals. 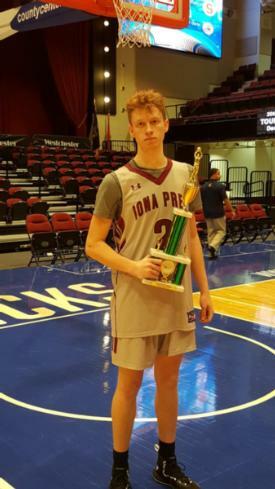 Preseason super 7 Lohud selection Aidan Hilderbrand added 16 points and 4 rebounds in the win. 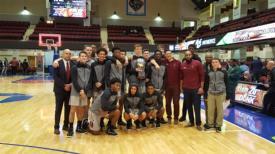 The Gaels have now won the Slam Dunk Championship in 2009, 2013, 2016 & 2018. Congratulations to Coach Alvarado, his coaching staff and the varsity basketball team.